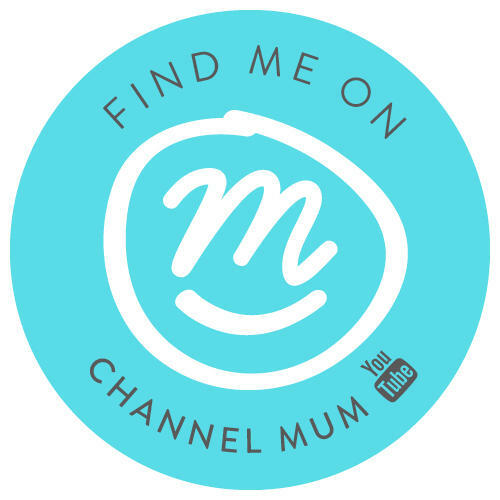 Another mums essentials guide for you today this time I am looking at pamper evenings, who doesn’t love a good pamper – if it was up to me I’d be swanning around in fancy spa’s but as it stands that’s not going to happen so I have my pamper evenings at home and sometimes that’s even better!! 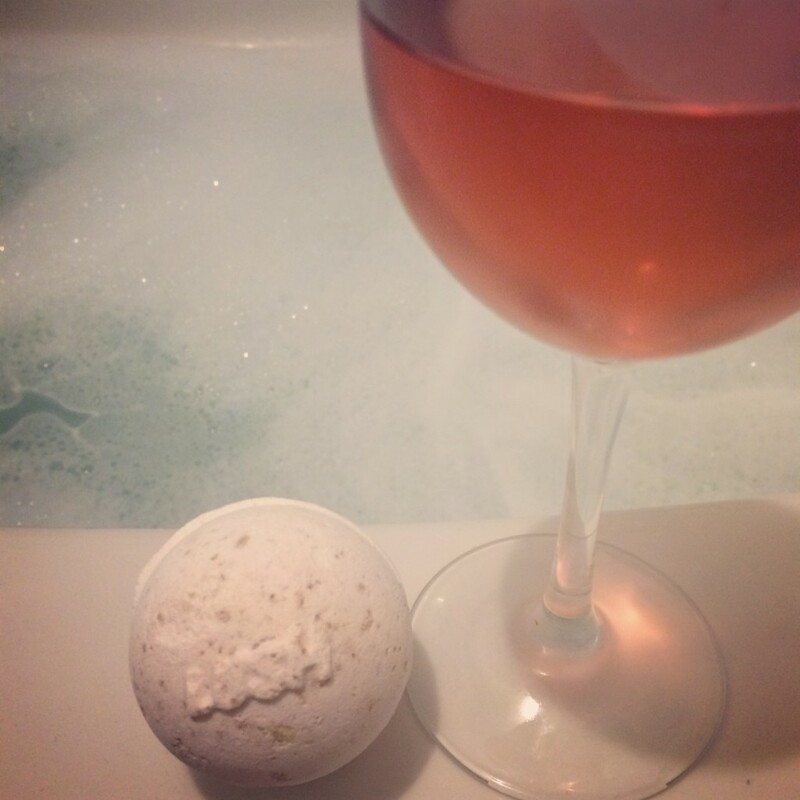 A bath a nice big hot bubbly one, I love using a bath bomb too makes the whole bathroom smell great (wines optional but for me essential) I never used to be much of a bath fan when people would say they love to relax in a bath I just didn’t get it but I’ve really gotten into them recently I’ll either read a book or doze with some music on. 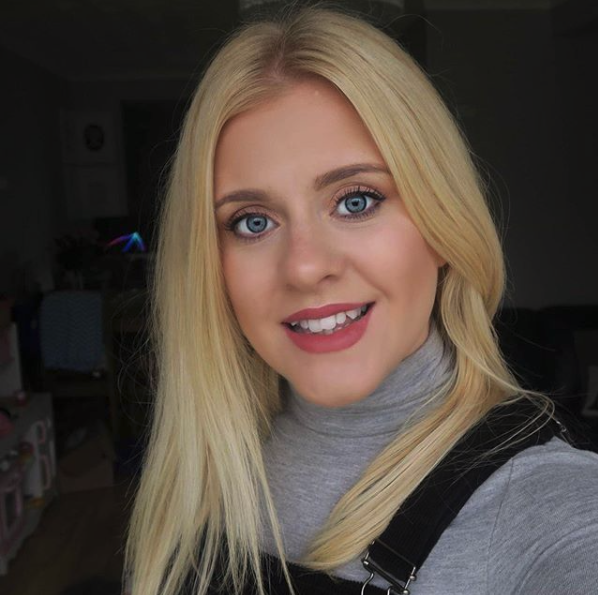 Face mask’s – so baths done now I like to pop on a face mask and I don’t spend a fortune on them I tend to use one from the body shop. While thats setting I put on a really thick body moisturiser I’m using the Ten Hydration moisturiser at the moment and love it so thick but soaks in really fast! Once the face masks off and moisturiser’s all done you’ll need your comfiest pj’s, slippers and a fluffy dressing gown – it’s all about feeling comfy and relaxed. 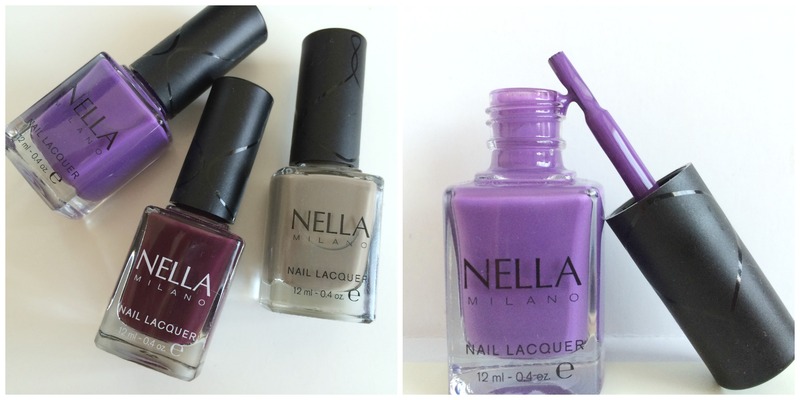 I like to finish up doing my nails I was recently sent some gorgeous nail varnish’s from Nella Milano really beautiful vibrant long lasting colours – I love the purple I think it’ll be perfect for spring. So that’s my idea of a perfect mini pampering evening, it’s so nice to have a screen free evening every now and then and just really chill! How do you like to relax and pamper yourselves? I’m a bit lazy and like to lie in the bath doing abs nothing! Moisturiser sounds really nice though. All of the above please and I want one this weekend, just to start feeling normal again!